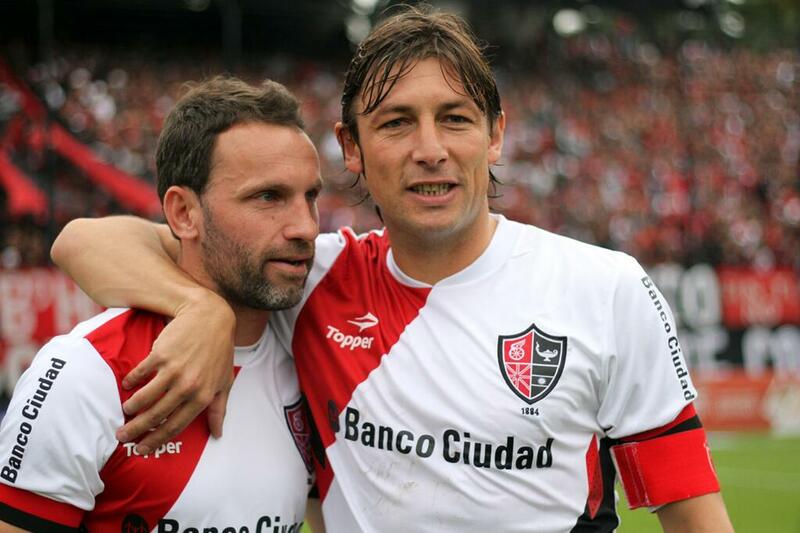 Gabriel Heinze (R) calls it a day. Former Manchester United and Real Madrid defender Gabriel Heinze has retired from professional football bringing his 18-year-long illustrious career to an end. Heinze started his career at Newell’s Old Boys, and then he went on to play for Valladolid, Paris Saint-Germain, Manchester United, Real Madrid, Marseille and Roma subsequently, winning three major titles in France, Spain and England. He has also represented Argentina in the World Cup on two occasions. “Mine is a 20 Oscar film, I can’t ask for more.. after returning at 34 and becoming a champion, being part of Newell’s history, it’s the perfect ending,” Heinze told reporters last week. 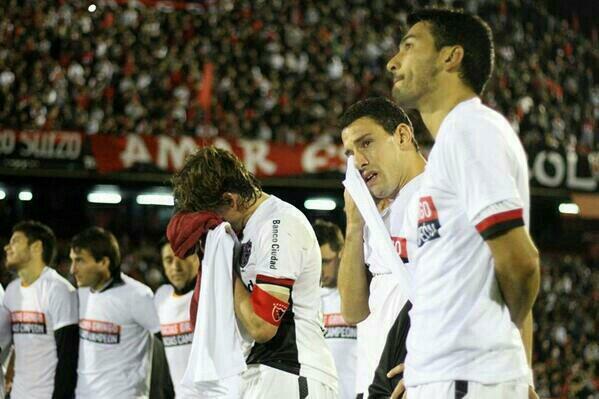 Maxi Rodríguez unable to hold back his tears on Gabriel Heinze final match today. Heinze with team-mate Lucas Bernardi. Real Madrid news: Star defender opens up on a potential move to Manchester United.